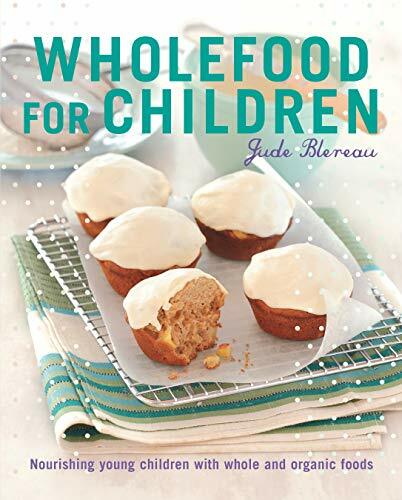 Wholefood expert Jude Blereau’s focus is on feeding young children for good health and happiness. From baby’s first solids at six months to substantial meals and snacks for seven-year-olds, Jude offers recipes that are as nourishing as they are delicious. Children require fuel to play, grow and learn, and nurturing them with real, preferably organic, food will establish good eating patterns for life. Wholefood for Children is presented in two parts. Firstly, an introduction to the wholefood kitchen and building a real-food culture for your child; then a recipe section of over 165 breakfasts, lunches and dinners, plus ultra-convenient lunchbox treats, and cakes and party food for special occasions. A small circle. Mighty friends.Named and inspired by our two children, Lucas and Bella, who are cautiously navigating our complicated world of right and wrong, and learning ways to make it better. The bracelet was made to serve as a reminder for them to tap into their inner strength, and to believe that somewhere out there they have a "pack" to rely on.There are several aspects of the bracelets, chosen for their specific symbolism:The silver heart - because you're loved and in turn you share your loveAn animal bead - we specifically focus on animals with strong bonds to signify we are all a part of a bigger picture, stronger together.Red bead - symbolizing strength and protectionWe hope that if you choose to wear a Luc and Bell bracelet, you find your own true meaning behind the symbols, and you're reminded that you are strong, kind and you're not alone...Waterproof. Animal beads may darken with wear. 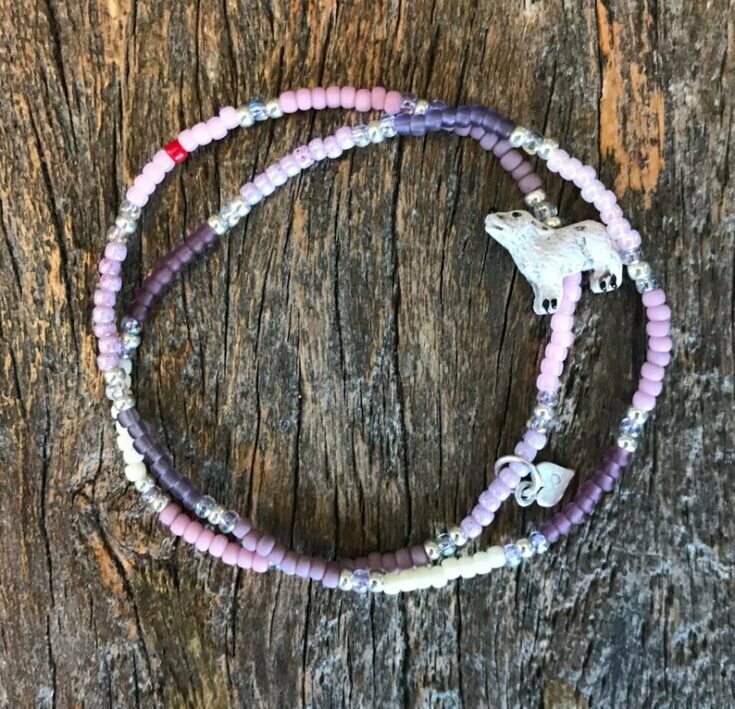 May stretch a little if taken on and off often.A portion of the sales from each bracelet will be donated to help children in need.All bracelets are made with love in San Diego.Please note due to small parts the bracelets are not intended for infants or toddlers. Designed for ages 5 and up.Color medley patterns may vary from picture. 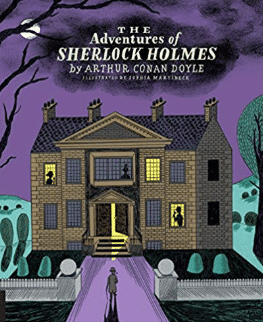 An unabridged classic tale with dazzling modern illustrationNow available in a stylish paperback edition, the Classics Reimagined series is a library of stunning collector’s editions of unabridged classic novels illustrated by contemporary artists from around the world. Each artist offers his or her own unique, visual interpretation of the most well-loved, widely read, and avidly collected literature from renowned authors. 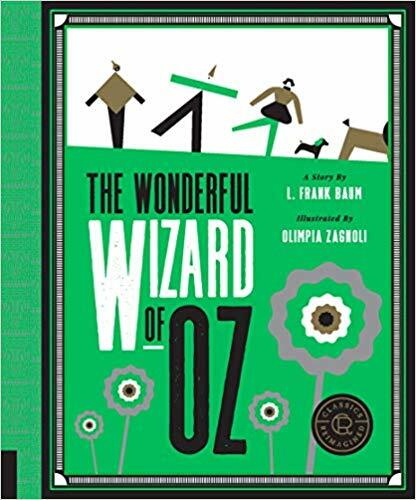 From Grimm’s Fairy Tales to The Wonderful Wizard of Oz and from Edgar Allen Poe to Sir Arthur Conan Doyle, art lovers and book collectors alike will not be able to resist owning the whole collection.Enjoy Frank L. Baum’s The Wonderful Wizard of Oz as you’ve never seen it before! Olimpia Zagnoli‘s modern, illustrative interpretation of this classic tale follows Dorothy on her infamous journey to Oz. The quirky, colorful images breathe new life into this classic novel, making it a collectible for Oz lovers every where. 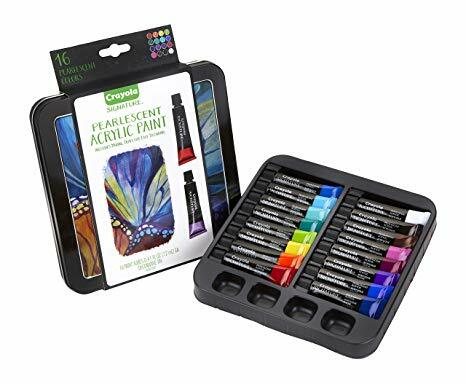 Acrylic paint set: comes with 16 acrylic paints, 1 decorative storage tin, and 3 paint mixing trays. Pearlescent paints: each 12ml acrylic paint Tube features pearlescent, multi-dimensional pigments in vibrant colors with a shimmery gloss finish. 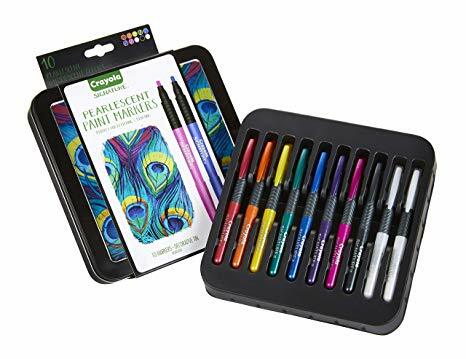 Full coverage: whether you're looking for acrylic paint for beginners or simply an acrylic painting gift set, These pearlescent paints offer superior coverage and blending. Painting projects: Great for practicing acrylic painting techniques with classic black and white pearlescent paints, or making your mark with vibrant color shades! Varied surfaces: These satin paints work on a variety of surfaces such as foam core, canvas, wood, plastic, and construction paper, with the best definition on dark surfaces. Safe & nontoxic: paint set for adults and teens, age 14 & up. Get crazy and awesome dress socks delivered to your mail box, every month with moJJa's sock club. 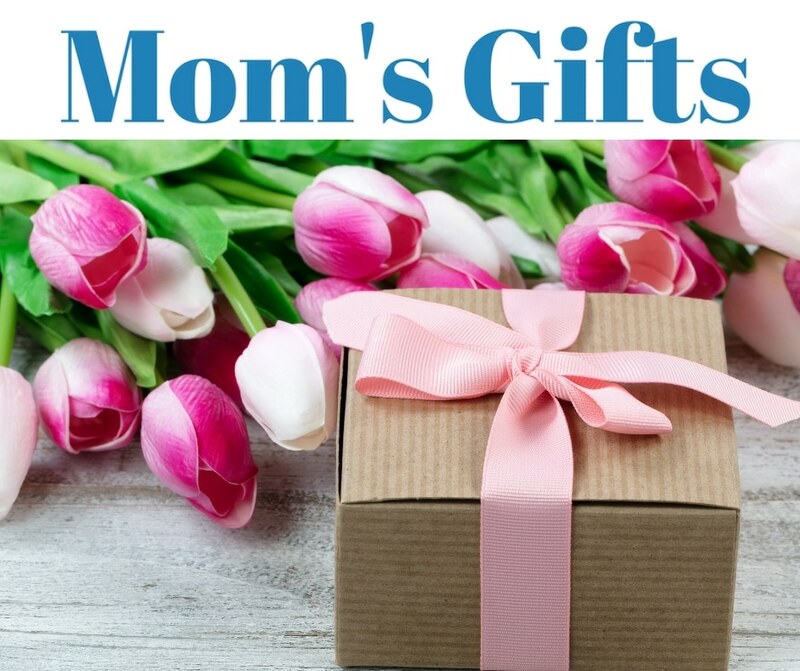 Pick mens socks or ladies socks, the duration and leave the rest to us. Our novelty socks are guaranteed to be comfortable, stylish and funky! These funky socks makes for great gifts too! 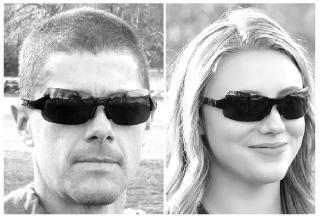 Next Horizon Eyewear sunglasses were created by the company's founder Andrew Cochran. As an architectural student living in the shadow of the magnificent Sierra Nevada mountains, his passion for design was instilled with a love of the natural forms and elements found there, and this became the inspiration for the Next Horizon Eyewear sunglasses that he now brings to the world.Designer and Next Horizon founder Andrew Cochran, hiking the Yosemite Falls Trail, wearing his Horizon I sunglasses with the Slope lenses. 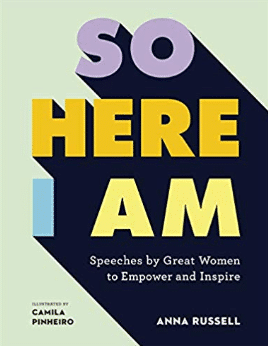 The first dedicated collection of seminal speeches by women from around the world, So Here I Am is about women at the forefront of change – within politics, science, human rights and media; discussing everything from free love, anti-war, scientific discoveries, race, gender and women's rights. Grit & Grace is a collection of quotes, stories and sage advice from female trailblazers, creatively designed to inspire modern-day leaders.Powerful words from groundbreakers like Marie Curie and Susan B. Anthony have moved and motivated us for generations. Today, many more women and girls are leading the way across all walks of life. 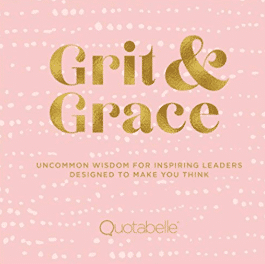 From the authors of the breakout inspirational book Beautifully Said comes Grit & Grace, a showcase of the brilliant minds, innovative careers, and fascinating backstories of female leaders. You'll find world-famous and less-visible changemakers, including Nobel winners, CEOs and pop stars...plus, an artisan ice cream maker, police chief, bishop, orchestra conductor and cruise ship captain. Contains 10 treatments for the removal of up to ten (10) skin tags. 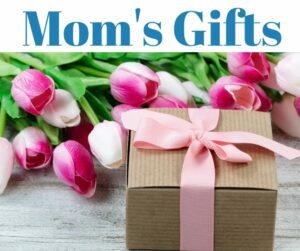 Less than $5 Per Treatment Cost FDA Listed and Clinically proven to remove skin tags effectively and painlessly The Claritag skin tag remover is the only home skin tag remover kit to effectively and safely remove skin tags at home with professional results Developed by dermatologists for home use with professional results. the unique patented “Squeeze and Freeze” technology effectively removes skin tags in the comfort of your own home. 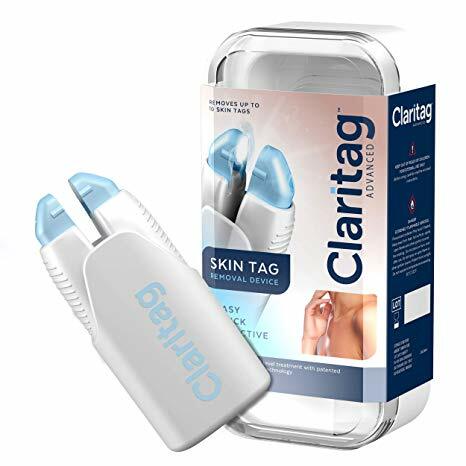 Simply squeeze the skin tag with the device for twenty (20) seconds, and watch the skin tag fall-off on its own within fourteen (14) days PLEASE NOTE: The Claritag Skin Tag Remover has been designed to specifically treat Skin Tags. And will NOT be effective for Moles, Warts or any other growth. When in doubt please consult your physician for treatment options.